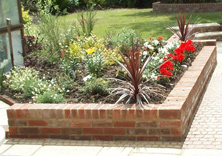 ‘Soft’ landscaping includes laying turf, planting, hedging, creating new flower beds and borders, and mulching and top-dressing existing ones. 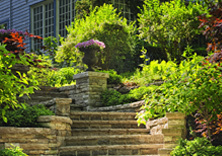 TKE Landscaping was founded on the back of a love of all things ‘green’ and of the huge variety of plants, trees and flowers that thrive in our climate. 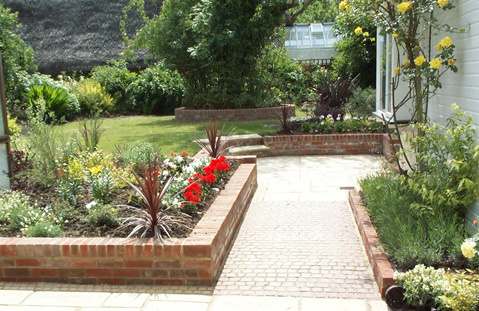 When putting together planting schemes, we don’t just deliver what looks good now, but what we know will evolve and continue to delight for many years to come. 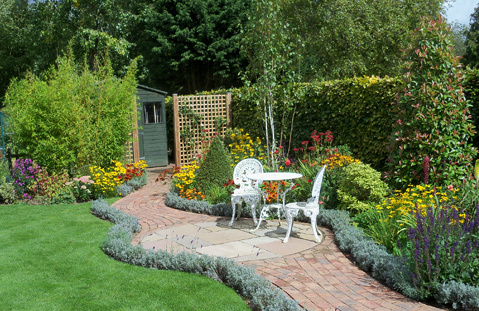 Of course, for many young families ‘going green’ in the garden means having a suitable grassed area for children to run around in, while those for whom the garden represents peace and quiet may favour the tranquillity of a water feature. 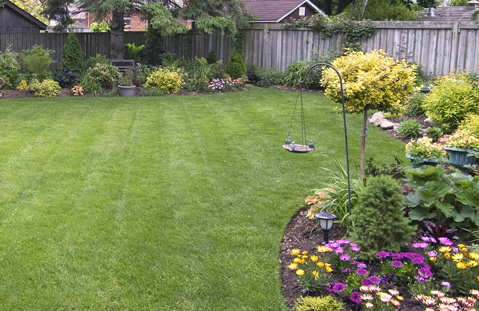 Whether your ultimate goal is the beautiful symmetry of a ‘striped’ lawn or the robust durability of somewhere for the kids to just let off steam, TKE Landscaping can prepare the ground, lay the turf, and transform your garden into a weed-free zone. Water features add movement to a garden, while ponds can be a rich source of life and biodiversity. 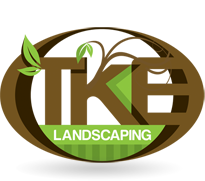 The TKE Landscaping team includes specialists trained in the installation, repair and maintenance of ponds and water sculptures. Just ask us for details.